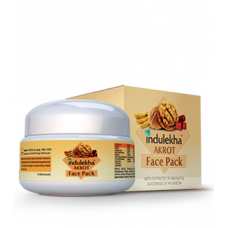 Introducing, Indulekha Akrot Face Pack with maximum complexion enhancing formula, derived from Waln.. 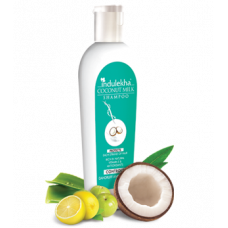 The Indulekha Coconut milk shampoo nourishes the hair fibre protecting each strand of hair from dam..
12 weeks; welcome to new hair! 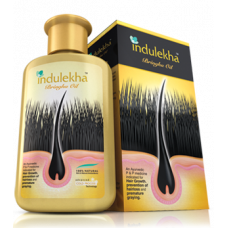 Within 2-4 weeks Indulekha gold activates the hair follicle's gr.. 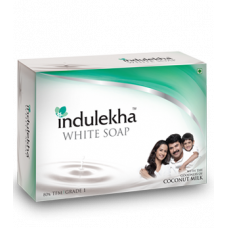 The TFM value or the Total fatty matter value is an important aspect that determines the quality o..